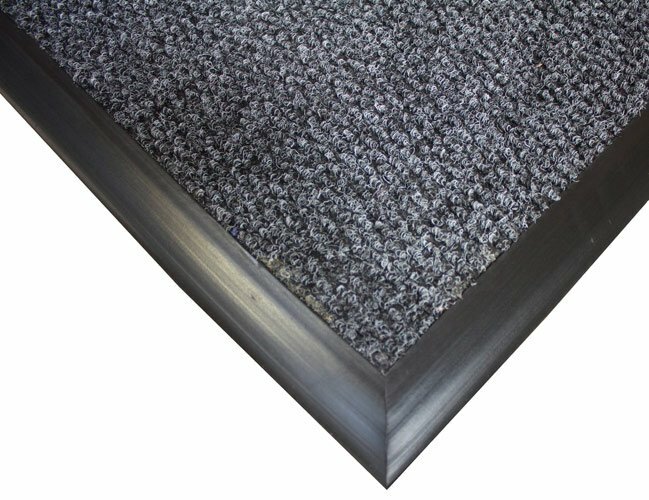 This matting can be made to size in a variety of colours. It has a non-slip rubber backing and a hard wearing polypropylene top and finished with a PVC tapered edge. Effectively removes dirt and retains moisture. This item has 87 views.